Homes are a bit like hairstyles; just because something suits you at the time doesn’t mean it still will years later. However, unlike hair that can be fixed with a simple cut and colour, homes can be incredibly expensive and time consuming to change and put right. Sometimes upping sticks and moving somewhere else is the best option, but if you’ve weighed up the pros and decided you want to stay put, thankfully there are plenty of changes you can make. Before spending a significant sum of money, you need to work out exactly what is worth doing. How much use will these extra rooms give you, and will they add value to your home? Here are some worthwhile home upgrades to consider and the kind of cash you’ll get back if you sell your home later down the line. Most homes have huge lofts, some even covering the entire length and width of the house. It seems crazy for this kind of space just to be wasted, so if you’re in need of more rooms going upwards is a good option. Loft conversions usually cost around 10k, but can add a cool 20k value to your home. That’s right, double the amount it cost you to do! If you do it to a high spec and add an ensuite and really nice windows you could get even more. Whether you’re in need of an extra bedroom as your kids are getting older, a guest room or home office, a beautifully converted loft can fit the bill here. If you have restrictions on what you can do on the outside of your home, due to lack of space or council building restrictions, going up rather than out with the way to gain that much needed space. The morning fight for the bathroom is the stereotypical scene in any family home. Many buyers won’t even consider anywhere that doesn’t have two, so if you’re making do with just the one then this is a worthy upgrade. You’re looking to pay around 2k and get a cool 3k in return in value- not bad at all. It might only be a small space but don’t try cutting costs and DIYing a job like this, the last thing you need is to come home one day to water leaking through your downstairs ceiling! The cost of emergency plumbing repairs are bound to be more than just getting the job right the first time around! 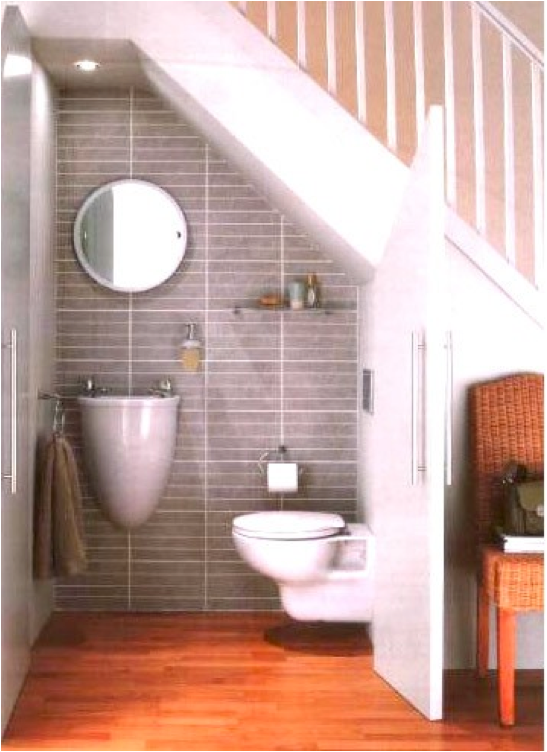 You could go for a downstairs bathroom if you have the space, large cupboards could be utilised or even the space under the stairs. Alternatively you could add an ensuite to the master bedroom. A decent kitchen really is essential for busy family life. With the endless cycle of breakfasts and dinners and preparing lunchboxes and snacks, if you’re responsible for the family’s food you’ll be aware of how time- consuming it all is. You need enough space to be able to move around, prepare food and store everything you need. Something that’s easy on the eye never hurt either, gorgeous touches like designer taps, a nice sink, a heated towel rail and beautiful worktops will always go down well. The average kitchen refurb costs between five and ten thousand pounds, and can add ten to twenty thousand in value. This is really something that buyers want, so will always bump up what they’re willing to pay. Previous Post Let’s Dine Away!